Big trucks, gobs of wire and more crates than you can count. 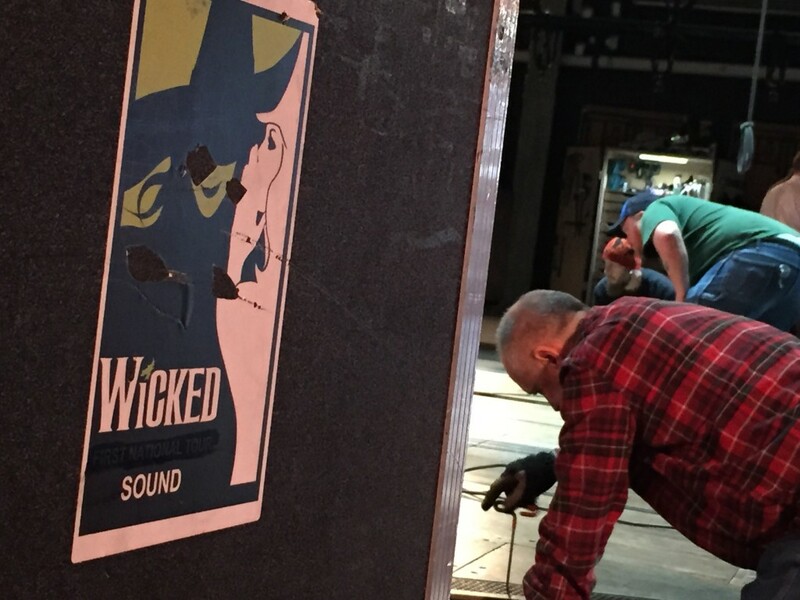 It’s organized chaos at the Fox Theater in Saint Louis as the hit musical WICKED rolls into town for a month long visit. On this early December morning, dozens of men are moving in every direction – opening boxes, screwing screws, holding wires and pushing in God only knows what from the building’s loading dock. 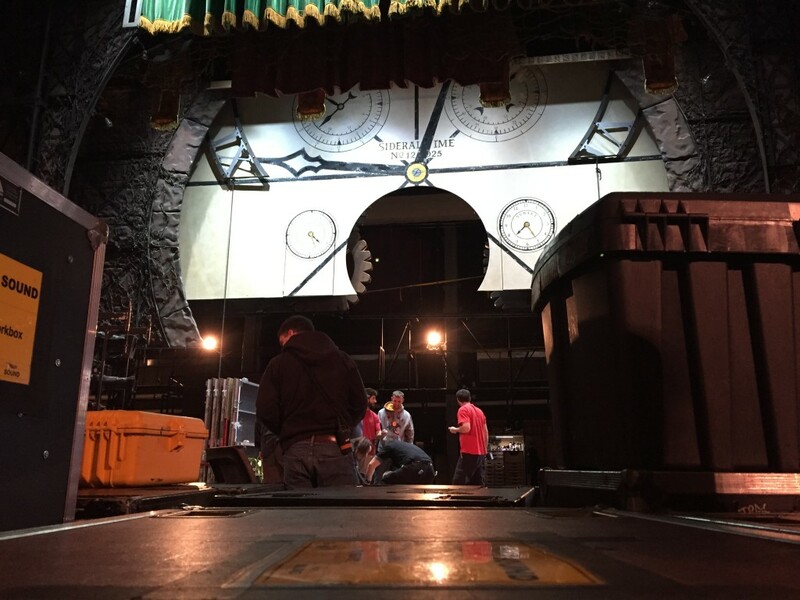 It takes about 30 hours to load in the props, costumes, backdrops and set pieces and have them ready to go for opening night sound checks. Standing on stage it’s hard to tell exactly what any one person is doing. Yet, somehow they’re all moving together in a symphony of hustle of bustle. The only thing that doesn’t travel in the caravan is the giant dragon that fans will recognize from the front of the stage. It actually arrives a week or two before everything else. About 15 full-time crew members travel from city to city – sometimes seeing as many as 20 locations in a year. Local union crew members are hired at each stop to help build up the sets and perform other technical jobs like running wires. 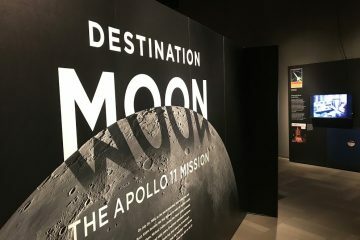 The entire team will work until about 10pm and then come back tomorrow morning at 8 until the first sound check with the cast members in the afternoon. Mr. O’Brien admits they don’t get to see their home very often but the trade off is pretty great. 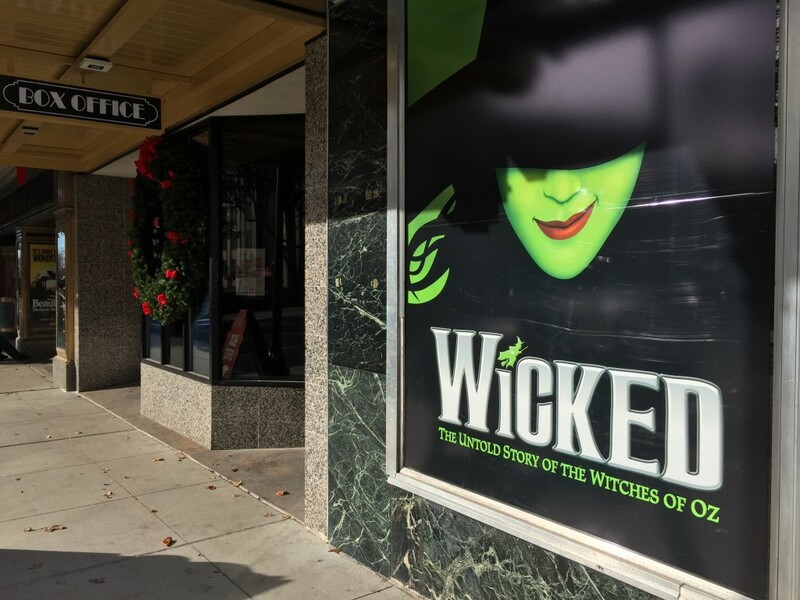 The holidays are particularly tough for the WICKED crew members but they enjoy a built in social network and often stay at the same hotels and become a second family while on the road. As an added bonus – some even travel with their dogs. 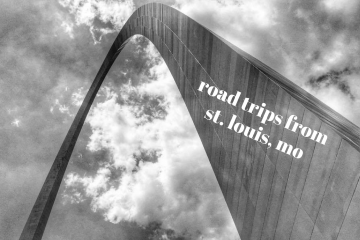 As for the favorite things to see and do while visiting new cities – it almost always boils down to one thing. I concluded our visit by asking if there are ever moments backstage where people are crossing their fingers and praying that something works the way it’s supposed to. WICKED has been a blockbuster hit since it’s debut in 2003, breaking box office records and winning over 100 international awards. Next ArticleWhat Is The Most Visited National Park?